This is another entry to our 2014 STP Guest Post Contest. From the keyboard of (her words) long time fan, Jean Poole. Jean does not currently have a blog or a website so we can't promote her here. So go visit www.obamacare.com or something instead. It has been an historic week for Chinese Science both here on Earth and in space. 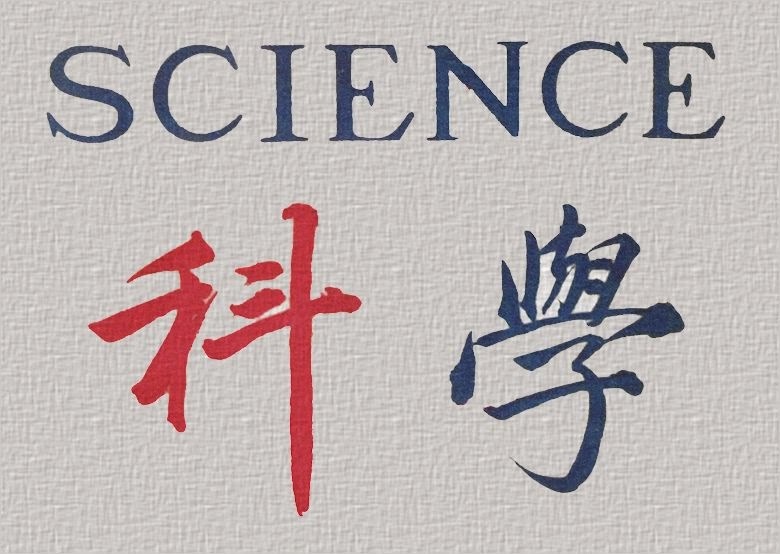 This is an extract from the latest edition of the Chinese science magazine, 'Chinese Science Magazine'. Doctors at Changsha hospital have successfully re-attached the hand of factory worker Xiao Wei two months after it was severed in a workplace accident. 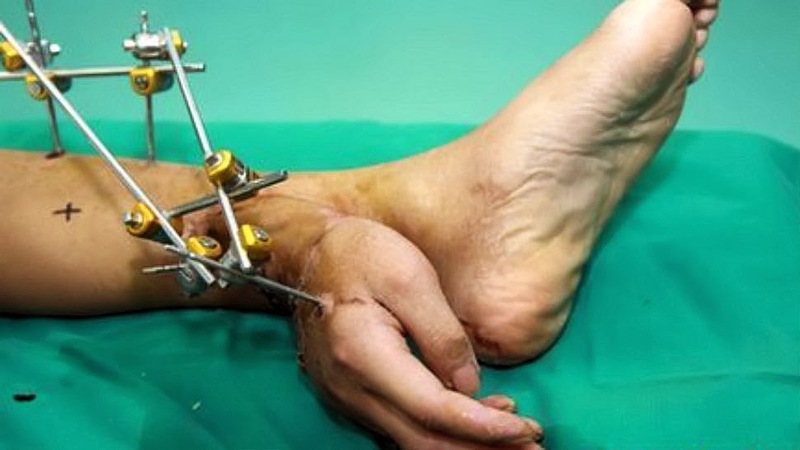 The hand was temporarily grafted to Wei's lower leg in order to keep it 'alive'. After the 7 hour surgery Wei said that he can move his fingers but as yet is waiting for the feeling to return to his fingers. China have finally landed on the moon. The unmanned mission to the moon has so far been successful as 'Chang'e-3' touches down and launches 'Jade Rabbit' a robotic rover to explore the surface of our favorite natural satellite. 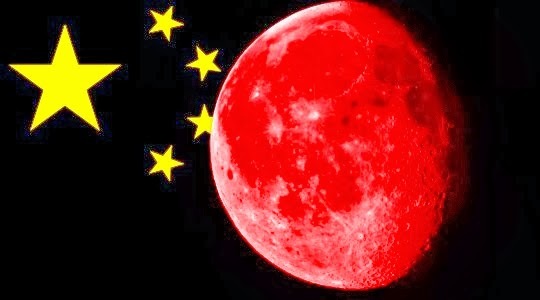 China is now the third nation to land on the moon following in the footsteps of the United States and the former Soviet Union. Chinese scientist have discovered a new isotope of lead which does not poison the body which is going to be used as a base in in all paint for use in the toy industry from 2014 onward. The radioactive isotope known as Pb210 does not break down in the body and cause Colica Pictorum aka lead poisoning like regular lead does. 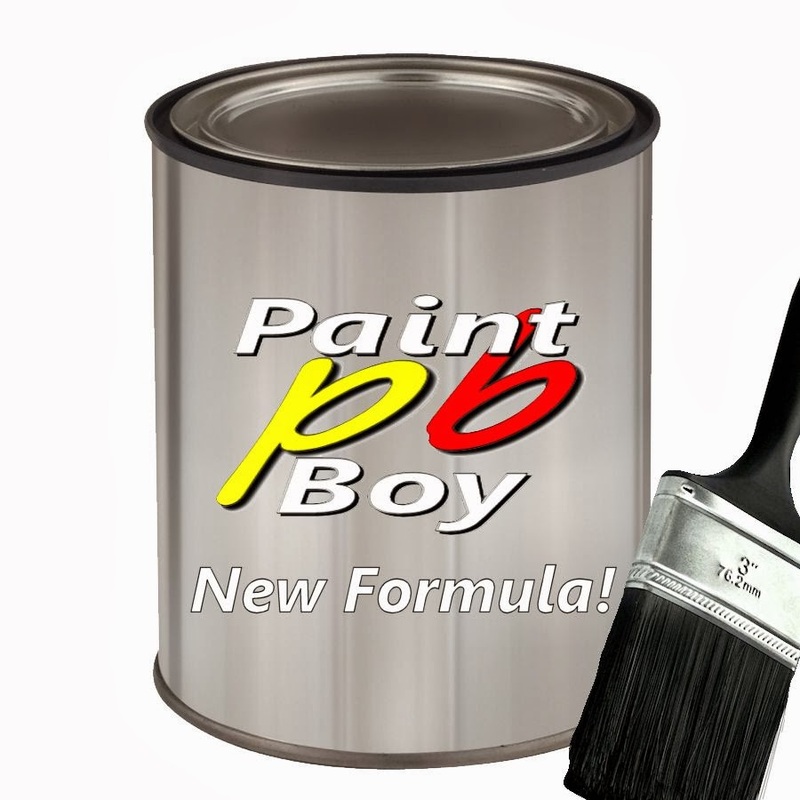 After 6 months the Paint Boy paint has not been shown to cause harmful effects on children, even those youngsters painting it on toys in the sweatshops for 18 hours daily. 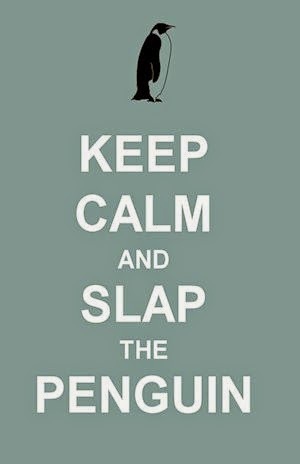 This has been Jean Poole guest posting for Slap the Penguin. Thanks Jean for sending us your guest post for the 2014 Slap the Penguin Guest Post Contest. If any of you guys out there think you can do better then click here to see how to enter. Please leave a comments and let us know what you think of Jean's entry.